For 24 years now we have celebrated our Irish heritage in downtown Greenville. We look forward to seeing you at Fluor Field on Sunday March. 17th. Event runs from 2-7pm and as always Admission is Free. Why Everyone Loves This Festival? In an era when parents taking their kids downtown feel like walking ATMs, we have worked hard to make sure that this family-friendly event is not just a lot of fun, but also FREE. Yes, there is no admission charge, and all children’s activities are also free! 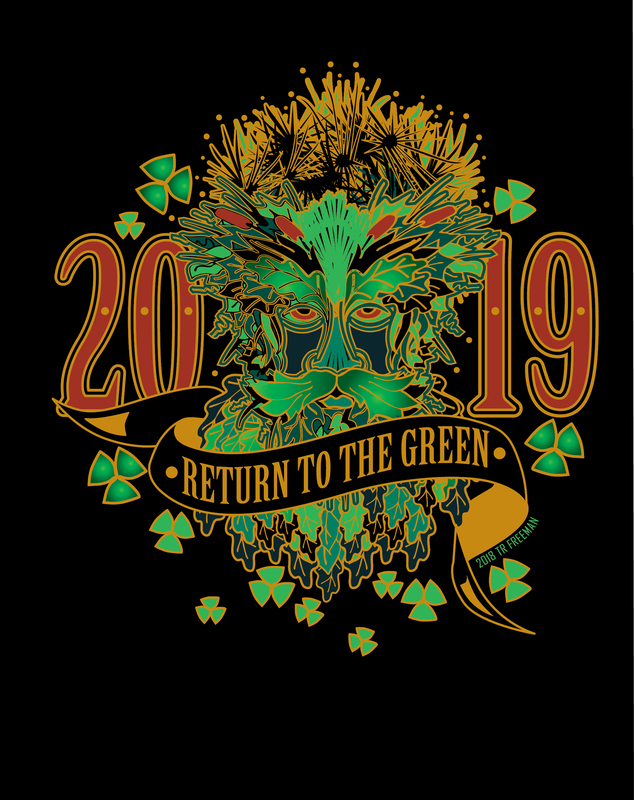 We hope that you find your ‘Return to the Green’ to be festive, family friendly, and a memorable cultural experience. And of course you could be that extra lucky attendee who returns home $500 richer thanks to our cash prize giveaway.